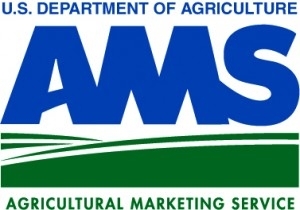 Awards to state departments of agriculture to administer grant programs that enhance the competitiveness of specialty crops—fruits, vegetables, tree nuts, horticulture, nursery crops, and floriculture—including those that are locally grown and consumed. Grants to help communities support direct producer-to-consumer opportunities such as farmers’ markets, roadside stands, community supported agriculture, and agritourism. Grants increase access to local foods by low-income consumers, allow growers to market their products directly to consumers, and raise awareness of local products through promotion.